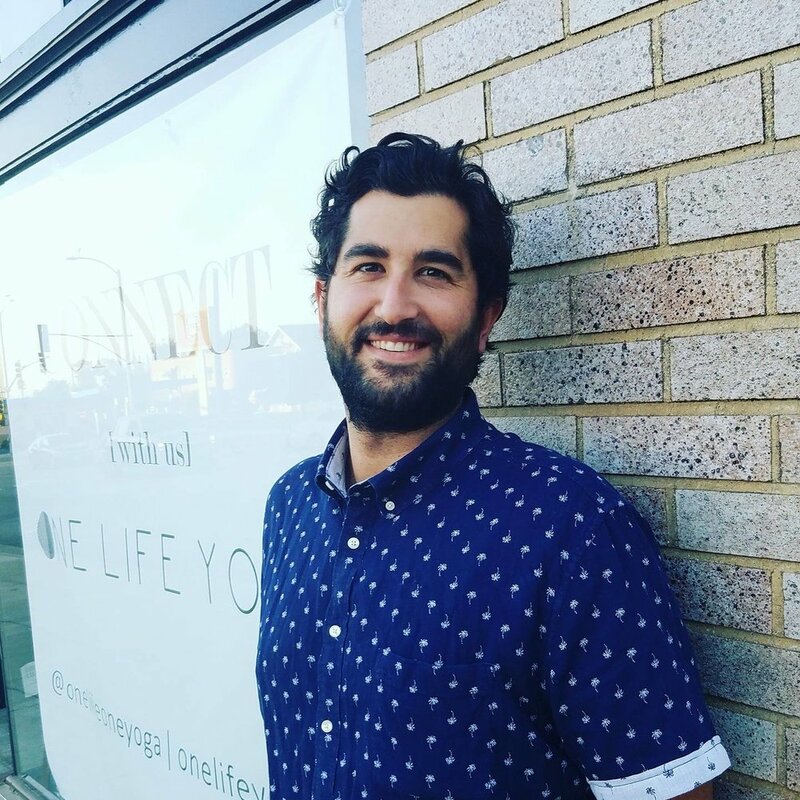 One Life Yoga was founded by Reza Samadi and Samy Rose to be a celebration of yoga life. We draw inspiration from our shared experience and love of the practice, lifestyle and tradition of yoga. Informed by nature, our bodies and organic movements, and set to the rhythm of the modern, urban environment we live in, we are excited to introduce ourselves through our yoga to the broader Pasadena and Altadena community! Our intention is to create a yoga and community space for all people, of all faiths, colors, shapes and sizes, creeds and orientations. WE ARE ONE LIFE. Laura’s dedication and teaching of yoga began with vinyasa and hatha. As she fell deeper in love with the calmness and clarity yoga brought her physically and mentally, she decided to move to Los Angeles to pursue a career as a Yoga instructor. She continues to deepen the self-awareness and self-love yoga has given her through her daily practice, and teaches so that she may guide others to do the same. Whitney is a Meditation teacher, Reiki healer, Breathwork facilitator, and also works in other modalities of energy healing. Her journey of self-discovery through inner awareness and spirituality began 5 years ago. Her search for deep meaning and relief from anxiety and suffering, led her to spiritual teachers and eventually to becoming a teacher herself. fall at my job as a flight attendant over 10 years ago, I found the strength to completely rehabilitate my body through dedicated yogic practice and various gurus to guide me through a physical and personal metamorphoses. Born and raised in Los Angeles, this Pasadena local began her yoga path 8 years ago. SHe is RYT certification through the White Lotus Foundation in Santa Barbara. She roots with continuous practice and deepening her yoga knowledge. She shares her Light with kids certified through Zooga Yoga, .always in blossom Alex happily teaches, learns, and absorbs yoga whenever she can.